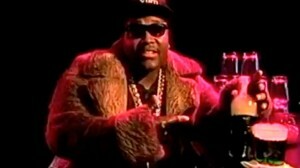 Tone Loc – Wild Thing – Official Music Video. 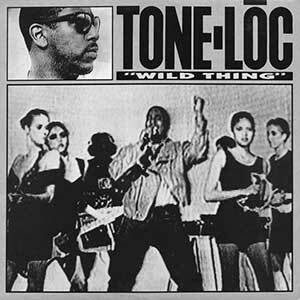 A single by Tone Lōc from his 1989 album Lōc-ed After Dark. It reached number 1 on the U.S. Billboard Hot Dance Club Play chart and in New Zealand and number 21 on the UK Singles Chart. The leading lady in the video is played by Tracy Camilla Johns, best known for her role as Nola Darling in Spike Lee’s film She’s Gotta Have It.